Founders of Miracle Tele—a Prague based mobile virtual network operator powered by Ethereum blockchain—believe that the conventional telecom service providers have long outlived themselves. Andrew Burchik, the company’s founder, explains that currently fewer and fewer people look at their mobile phones simply as a means of communication, and claims that the new era of telecom services is coming where mobile operators will have to provide their customers an ultimate solution that would include free telco features, financial tools, and other services based on the use of emerging technologies. Miracle Tele launched in late April and offers its members high-quality worldwide calls at only €0.2 per minute and traffic from €0.01 per MB, biweekly token holder rewards ( thanks to its proprietary ERC20 token named TELE), and a range of distinctive telecom features which, as Andrew told us, “every other mobile operator will offer to its customers in as early as five years from now on”. The company’s telecom services are available in 213 countries all over the world where Miracle Tele has signed contracts and agreements with local mobile operators that provide it with surplus call time and traffic, ensuring low rates and high quality of services. As a rule, MVN operators have no additional costs like infrastructure development or branding—therefore making their operations cost-efficient and sustainable—and in case of Miracle Tele, fusing their telecom services with blockchain technology and tokenizing the assets through a token sale seemed more than logical. All holders of TELE, an ERC20 utility token, receive biweekly rewards that equal to 40% of the net profit of Miracle Tele divided between all token owners. Apart from adding a community element to the system, TELE token serves as a foundation for blockchain based solutions and tools that Miracle Tele plans to launch in the near future. One of the biggest bets that Miracle Tele made is on complete privacy and lack of bureaucracy for its users. Unlike most conventional mobile operators who ask for your ID upon purchase of a mobile plan, Miracle Tele does not require its members to verify their identity in order to purchase, activate, and use a SIM card. Customers can sign up on Miracle Tele using only their email address and the entire registration procedure is quick, taking just a couple of seconds. 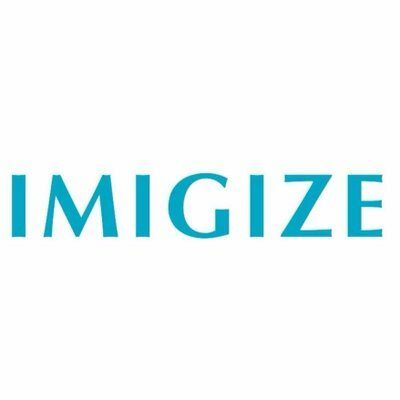 The same way, ID verification is not necessary if a user wants to participate in the company’s token sale and purchase TELE tokens. 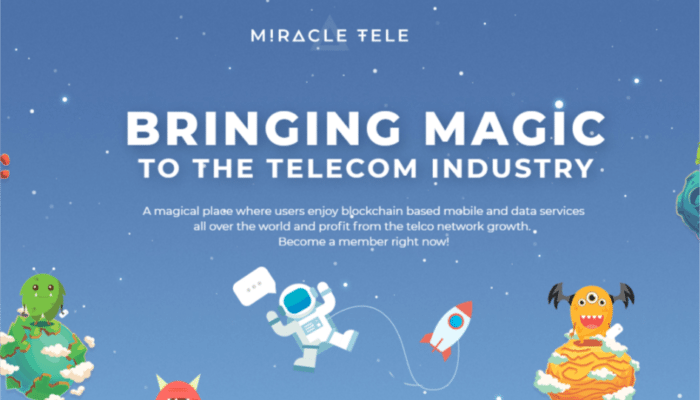 The idea behind the future of the telecom industry that Miracle Tele founder cherishes is about offering the customer complete privacy as well as freedom of access to information over the Internet and to financial tools via cryptocurrency. Although currently, such a claim might sound too ambitious as such offers are unheard of in the telecom market until now. 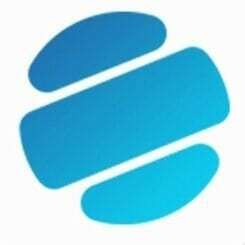 In the near future, Miracle Tele promises to launch its proprietary wallet with integrated prepaid debit cards, VPN services that will come together with all SIM card plans, and smaller features like free messengers, one free website/service a month, free virtual numbers from any country, voice change, and so on. And if we look a bit further into the future, the technology that Miracle Tele’s development team is particularly interested in is the Internet of Things (IoT), which can be used together with AI algorithms in order to extend the range of use cases of the company’s services by incorporating them into home automation systems. Miracle Tele began its token sale last month, during which the company plans to distribute 150,000,000 TELE at €0.1 per token. 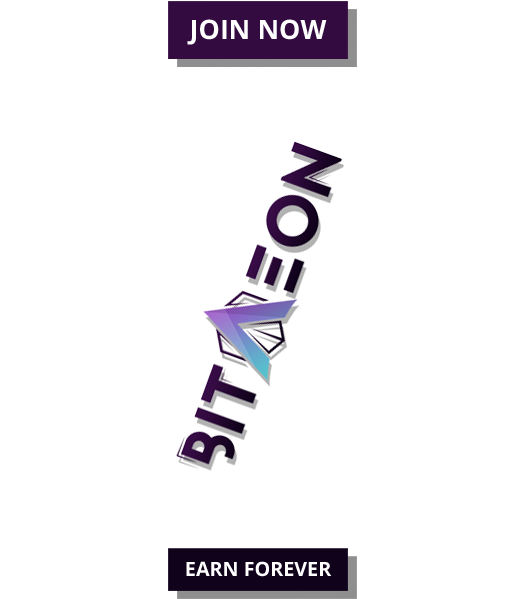 The duration of the token sale, which is not limited in time and will end when all available tokens are sold out, becomes yet another important conceptual distinction between the start-up and other crypto-related projects on the market. Such format of the token sale has been adopted because Miracle Tele lets users choose either to use its telecom services as if it was a common mobile operator or tokenize their assets and purchase mobile plans using TELE tokens. This way Miracle Tele protects itself from risks of closure as it usually happens with 90% of crypto projects who go for ICO but then disappear in less than a year because of technical inefficiency, misappropriation of funds, or lack of interest to their projects.